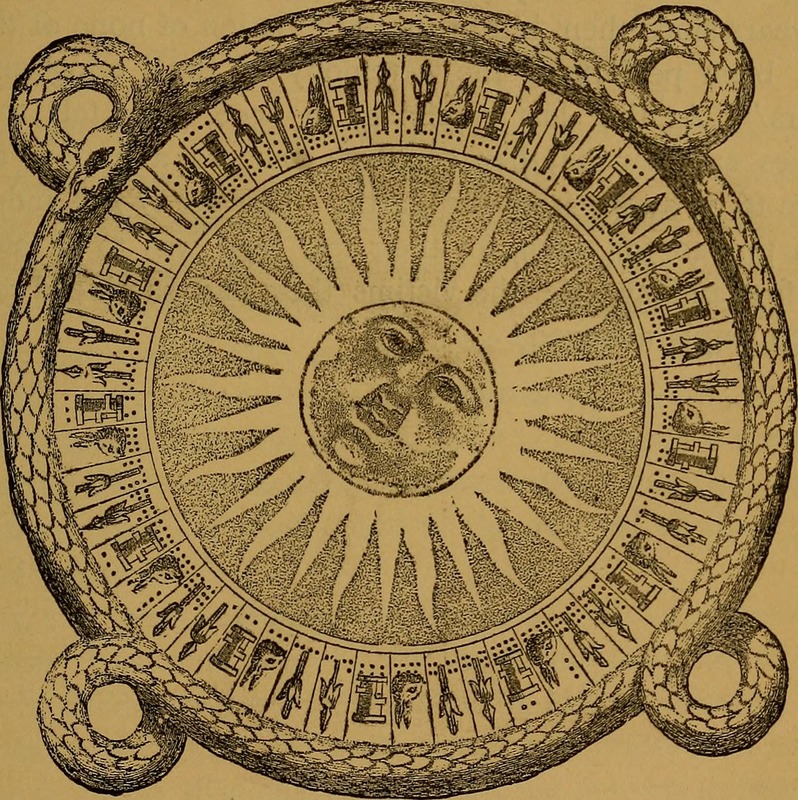 Here's a century from Young Folks' History of Mexico, 1883. 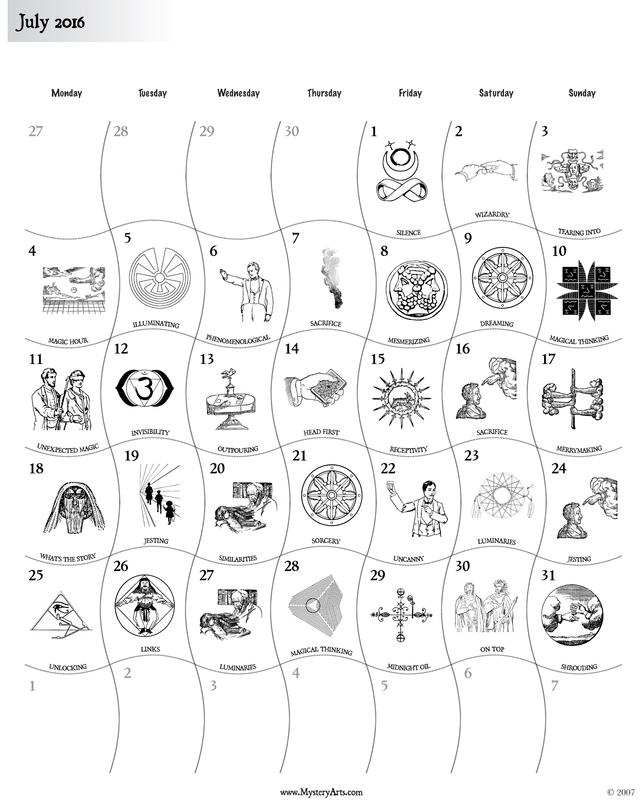 Did you know you can generate and download your own symbolic calendar each month (for free)? Visit our MysteryArts.com/magic site, scroll to the bottom of the page, and give it a try.